Find places to stay in Bainbridge, GA and other fun things to do. View our list of attractions, activities, events, restaurants and visitor information. 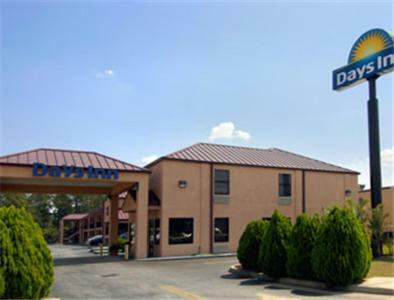 A free hot breakfast and rooms full of amenities like microwaves refrigerators flat-panel TVs and free Wi-Fi are included at the Days Inn - Bainbridge. Free Internet, Free Breakfast, Non Smoking Rooms. 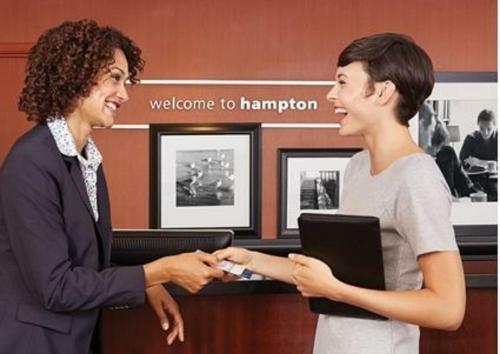 Free drinks Wi-Fi and breakfast combine with an outdoor pool and nearby outdoor recreation at the non-smoking Hampton Inn Bainbridge GA. Free Internet,Outdoor Pool. An indoor pool and non-smoking rooms with free Wi-Fi microwaves and refrigerators are just some of the top amenities at the Holiday Inn Express Hotel & Suites Bainbridge. Free Internet, Indoor Pool, Free Breakfast, Non Smoking Rooms. Currently as low as $52.79/night! A central location a fitness center and rooms with pillowtop beds and flat-panel TVs are just some of the choice amenities our guests find at the Quality Inn Bainbridge. Free Internet,Outdoor Pool, Pets Allowed, Non Smoking Rooms.